Favorite Quote: "Thomas, why does it feel like God's abandoned me?" I asked at last. Thomas sighed. "Sometimes God's presence is most strongly felt in his absence." During my sabbatical I read only a few books (in addition to the Bible) and this was one of them. Now the interesting thing about this book is that is spoke deeply to my heart given the condition of my heart. The even more interesting thing about this book is I have no clue who recommended it! 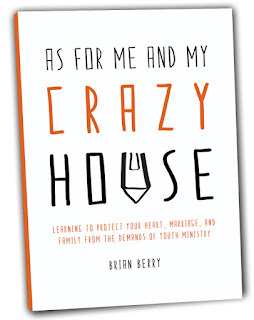 The book is a fictional story about a lead pastor from the Northeast area. He (Chase) is about 38 years old and comes to a crisis of faith. The tough thing about this is that Chase comes to this crisis while leading the church when he encounters the death of a young girl. This culminates when Chase stands on stage, one Sunday morning, and announces to his church that he is not even sure if he believes in God. After this he walks off the stage and leaves the church. This obviously leads to an interesting outcome in the life of the pastor. His elders encourage him to take some time off so both they and he can figure out what is going on. 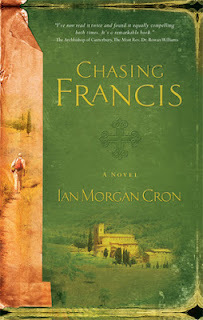 During his time off he calls his cousin, who is a Franciscan Monk, in Italy. Chase ends up going to Italy for a couple months (I think) to seek God and figure out what is missing in his life. 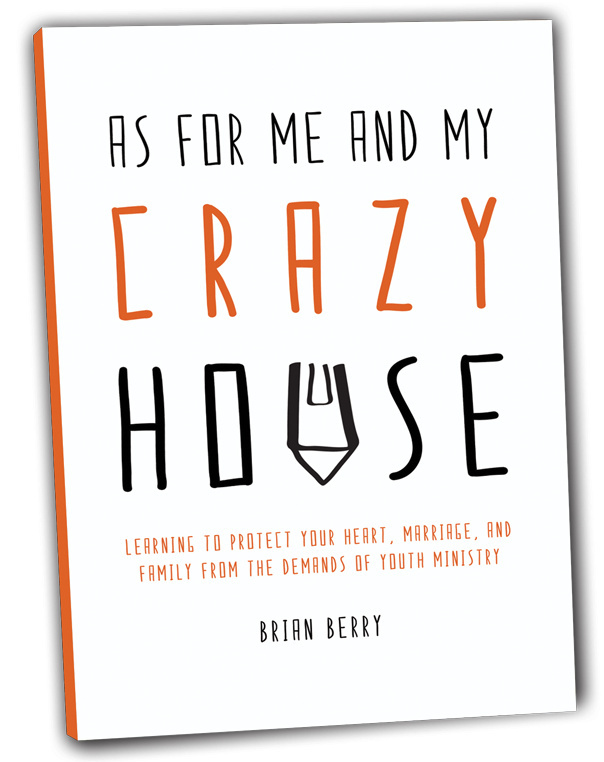 I am not going to give the rest of the story away but I will encourage you to pick up the book and see what it would like to seek after God in news ways. As I attempt to recap most of my sabbatical I wanted to take another post to talk about the blessing of our Hawaiian Vacation. It was so rad to have our family there to spend time with, but also, to watch our kids so Charity and I could get some "us time". One of those times was taking a helicopter ride around the island of Kauai. One of the blessings of the ride we took is that the helicopter actually lands at the waterfall featured in Jurassic Park. Having never ridden in a helicopter before this was a treat for me to experience. Charity and I sat shotgun in the helicopter and it was such an amazing view of the island. Heading into sabbatical I was pretty tired/exhausted and taking this ride was a great reminder of all that God has created. Its interesting to me how a ride like this was able to lift my spirit some and show me more of the beauty that God has created. 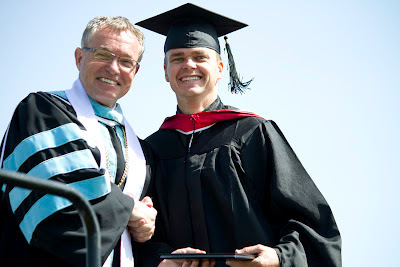 The other day I wrote about how I finally graduated seminary. That post didn't allow for the time to really thank some of the people who have been a huge support (my cheerleaders) while I was working on my degree. I am sure that I am going to forget some people in this post but there are three main groups I want to thank! Seminary took a toll on my family. That is probably not what you expected to hear but its true. I am eternally in-debt to my family for the sacrifices they made for me to finish school. My wife was extremely supportive when I had to read books, write papers, be gone for weeks at a time and stay up late to finish up a project. Charity was my biggest support and I am so thankful to you wife! My kids also took a blow during these last four years of their lives. Sophie came up to summer school once but in the other eight times I had to travel to Redding I did it solo. 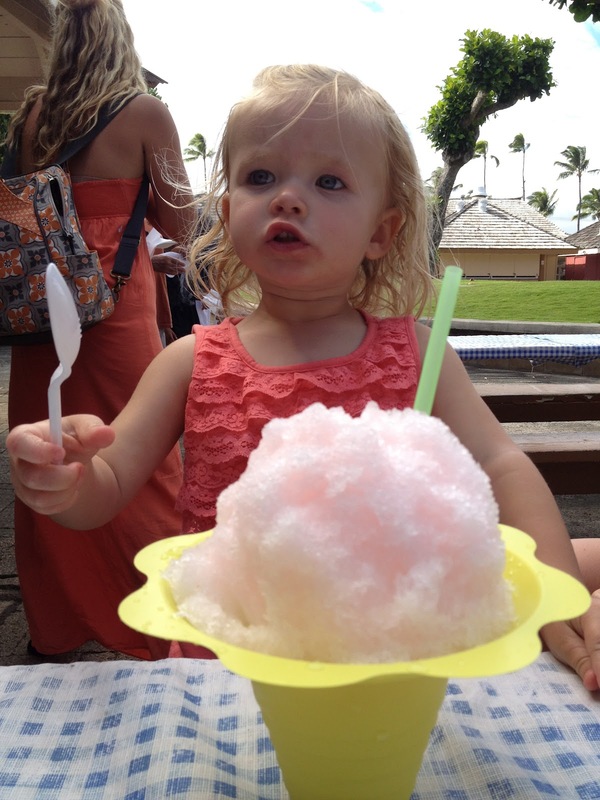 Leah is still young and may never remember but I will never forget the times I missed with them. Thank you girls for making the sacrifices for me. Thank you for letting me use our families resources and thanks for Skyping with me in the mornings when I was away; that kept me sane! Thank you to everyone of you who encouraged me during these last six years. My extended family was super supportive when I would explain to them what I was learning; they always extended a listening ear to hear what God was doing in my life. They understood when I would have to leave family vacations to go to Starbucks and finish up a paper or stay up late to write one last book report. They also took their time, and resources, to attend my graduation and that was a huge blessing to physically have them all there! My Church was key in my completion of seminary! They supported me when I needed to take a day off to finish a paper. They gave me weeks (yep, weeks) off every year so I could travel to take courses. They understood the time commitment that was involved with seminary and they understood the Kingdom value of school. I didn't have to fight with them about the importance of seminary because they understood the value it presented in my life and the benefit it was to the Kingdom to train up leaders. More than that, I am so thankful that Pastor Brandon Gallup took the time to travel up to Redding for my graduation also! Church; thank you for believing in me, investing in me and all your support these last six years! If you are going to take the plunge into seminary I was to remind you that you are not meant to do it alone nor should you ever think that you can! Seminary is costly (not just financially) and it requires a deeper commitment but if God is calling you to take that commitment start now because we are ever in need of Theologically sound pastors! On April 28th 2012 something monumental happened in my life! My journey in seminary is totally different than what I expected! In September 2004 I started working on my Masters of Divinity at Azusa Pacific University's extension program in San Diego. After taking two course God lead me to Las Vegas to minister with students which put a halt to my studies. After getting the ministry up and running I chose to go back and work on my degree but now I was heading to Fuller Seminary. March 2006 I took my first course at Fuller and my time there was amazing! Once I realized I would not be able to complete the program through Fuller I transferred to a new seminary in Northern California called Tozer Seminary. That was the most enjoyable, difficult, time of my life. Seminary stretched me, shaped me, frustrated me, challenged me, gave me new friends, took lots of time, and encouraged me (Did I mention that I started Seminary as a single man and graduated a marriage man with two beautiful daughters?). After three years at Tozer I graduated on April 28th 2012 with my Masters of Divinity; this is one of the top ten happiest days of my life! I have referred to Seminary as the modern day discipleship process in my life; I needed Seminary in my life. There were times that I wanted to quit but it shaped my Theology. It helped my understanding of Scripture. It provided a route to learn the Biblical Languages. I wish that every new Christian would take the time, make the commitment and go to Seminary so that they can grow in their knowledge and love for Christ. Seminary taught me how to think Theologically. It helped me understand Scripture in a new way and make it understandable to the world around us. My heart breaks for the lack of Biblical literacy in our society and I feel that God has called me to help combat that; I think Seminary has helped prepare me for a life of that. I almost titled this post "I'm Back" but the truth is I am not back. I really still have two weeks left of my sabbatical but some of the advice I was given was to come back a week early and work part-time for two weeks. 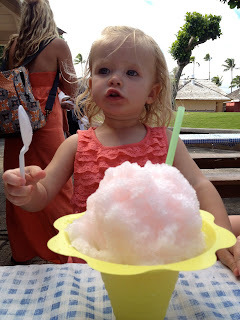 With that said I figured I would sit down and blog to prepare myself for my return. These last few months have been some of the best, and toughest, times of my life! I have spent more time with my wife, kids and God than I have been able to in the last eight years. I have been able to get away and hang out with just me and God. I have been able to sit and talk with my wife and just dream. I have been able to spend precious moments with my children. I have been able to see most of my family members, sit with them, grab a meal and talk (miss you sister). This is what I plan on blogging about more in depth in the next few weeks. I want to breakdown my sabbatical and share what God taught me. I want to share some memories that our family made. I want to share some convictions that God has been working in my life. I want to share some books that I read that I think might be helpful for you to read. Bottom line is my life has changed since I've been on sabbatical. My priorities have shifted and my life is going to reflect that from now on.